 Located in Aberdeen, The K9 Health Centre is an established facility dedicated to the wellbeing of your pets. Our services include but not limited to Pool & Spa Hydrotherapy, Grooming, Behavioral and alternative therapies. We also accept weekend & evening appointments and provide collection & delivery service. To find out more information - Please select Clinical or All Dogs.